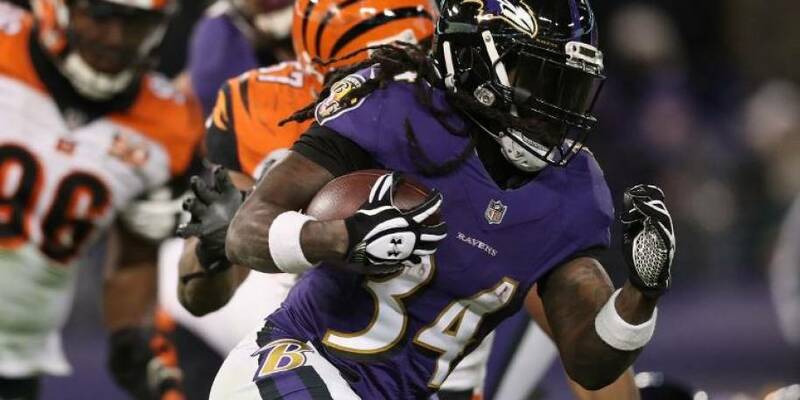 September 18, 2018 By Jonathan K.
Underdogs went against the spread 10-3 in Week 2, leaving many bettors desperate for any NFL betting tips they can find as two weeks have brought more questions than answers. 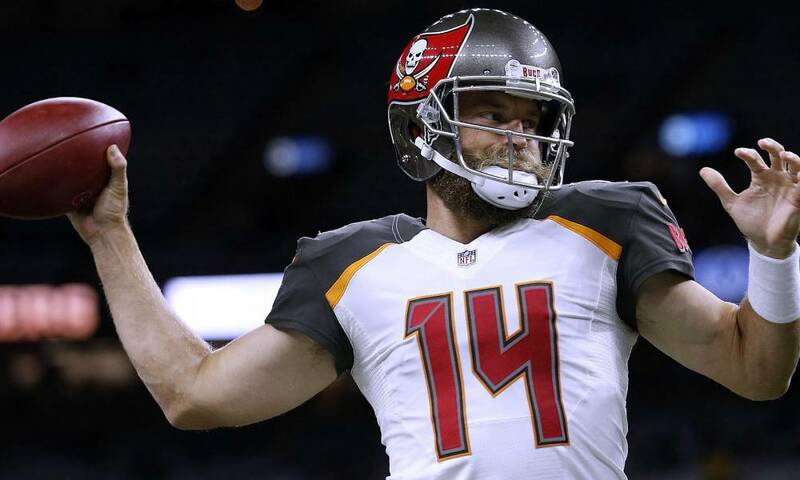 Many of the tings that were once givens, are going against the grain.Ryan Fitzpatrick has improbably led the Tampa Bay Buccaneers to two straight wins behind two of the best performances of his long career. Get $250 to make the most of these NFL betting tips! Fitzpatrick now has eight touchdown passes to start the season. Meanwhile Jameis Winston, the Bucs would-be starter, is serving a suspension for groping a Uber driver. Winston is eligible for return in Week 4, but Fitzpatrick putting up the numbers he is, it is unlikely Winston will take the field. Expect the line to slowly start showing more confidence in the Bucs and placing them as favorites, this could offer value in betting against them if the team is right. The Kansas City Chiefs have their own unlikely QB success story in Patrick Mahomes. Mahomes has 10 TDs in two games. In their last game the score was an incredibly high 42-37. When the Chiefs have all their offense on the field they are going to score, and there weak defense is also going to allow the opposing team to score. If you are looking to bet on the OVER in totals, keep your eye on the Chiefs. If you weren’t making money a go to bet in the best was betting against the Cleveland Browns. That security blanket is gone this season. The browns have covered in both their games this season. However, if you are looking to bet against a team, don’t look past the Bills and Cardinals.